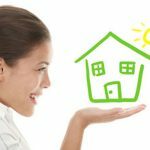 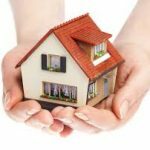 Considering Jumbo Loan Washington State? 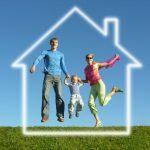 Considering Jumbo Loan Washington State? 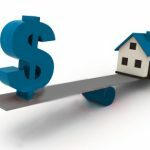 High end real estate in Seattle requires a bit more time when searching for the proper financing. 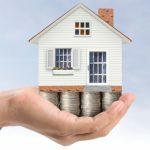 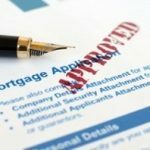 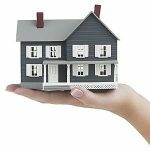 Sure, most mortgage companies offer both conforming and jumbo … [Read more...] about Considering Jumbo Loan Washington State?